Aprils Fool's? WayForward's next game is called"You Are The Winner! Go You!" WayForward, is not only celebrating there 25th anniversary, but they are also announcing their next game. Titled “You Are The Winner! Go You!”. Now gang, this kind of looks like an April Fools joke, so don’t kill us if this isn’t true…. you’ve been warned! Besides it is kind of silly, so why not report on it. The game puts players in the boots of Gunster Megaboom, a mercenary from the 37th century sent back in time to stop time-travelers from preventing the apocalypse. Gunster is a danger-loving weapons expert, with a soft spot for latte foam art, who plays by NO ONE’S rules! The game was developed using WayForward’s innovative new ‘PlayForMe’ technology, which enables gamers of literally any age and skill level to succeed. PlayForMe automatically collects coins, avoids obstacles, and defeats enemies and bosses before they ever get close. “You Are The Winner! Go You!” comes out this Fall on PC and all major consoles. 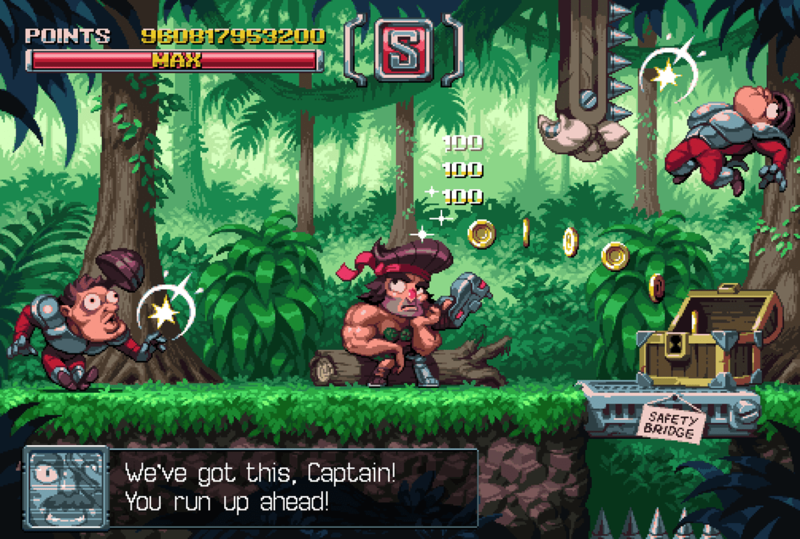 For more information on this title and all WayForward games, head to www.WayForward.com. Now keep in mind folks that tomorrow is April 1st or also known as April’s Fools! So take this news with a grain of salt, ok?